Join us on Sunday, February 24, when the gate comes off the pool table and all games are free. Play a game. Play ten games. Play all day. Just put your name on the board, grab a drink, and make some friends. 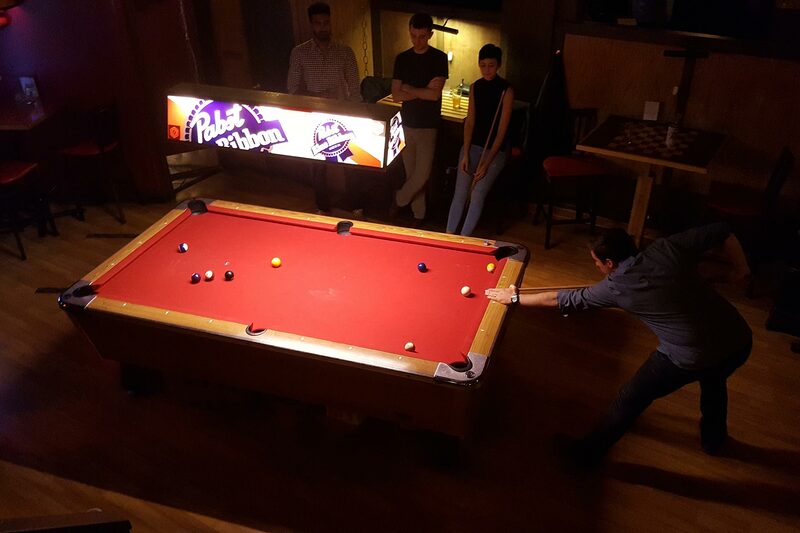 Anyone who says pool isn’t a sport is just bad at billiards.